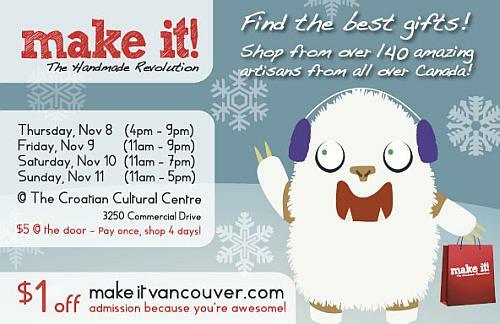 Make It Vancouver Starts on Thursday! 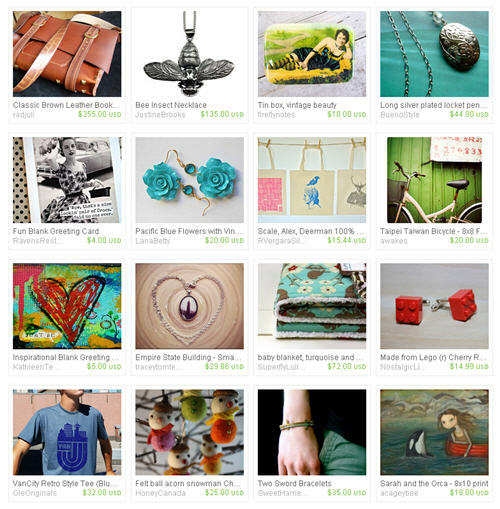 Of course there are tons of artisans who will be at Make It this weekend that don’t have Etsy shops. Check out the full list of exhibitors here. Did I mention there will be music? Woohoo!